The 2030 Winter Olympic Games could end up in Denver. Denver City officials and business leaders have been looking at the 2030 Winter Games since December 2017. Mayor Michael Hancock formed a committee that looked into the opportunity and recommended that Denver pursue a bid for the games. The organizers recently got approval from the City of Denver giving local voters significant influence on the proposal. If they collect approximately 4,800 valid signatures, their question will appear on local ballots in the May 2019 elections. If it succeeds, Denver residents would choose whether the city government can spend public money or resources to support the 2030 Winter Olympic Games. The mayor’s committee recommended that the bid process should include a statewide vote of the people in the year 2020 or later. They have also recommended that the state pursue a privately funded Games, without direct public funding or any threat of financial losses for taxpayers. The U.S. Olympic Committee hasn’t announced formal plans for the 2030 Winter Olympic Games making it’s too early to know specifics about a future statewide ballot initiative. The mayor’s committee advised the idea of a statewide vote, since the games would be conducted throughout Colorado. There are many challenges currently over the city’s rapid development — many of which are the same factors that powered the anti-Olympics movement in the 1970s. The mayor’s committee has said that the Games could be an opportunity to help jump-start community projects by building new housing and improving Interstate 70 in the mountains. The organizing committee includes Mayor Michael Hancock, Gov. John Hickenlooper, former Broncos quarterback Peyton Manning and dozens of others. The committee estimated that hosting the event would cost about $2 billion, with half of that coming from the International Olympic Committee. 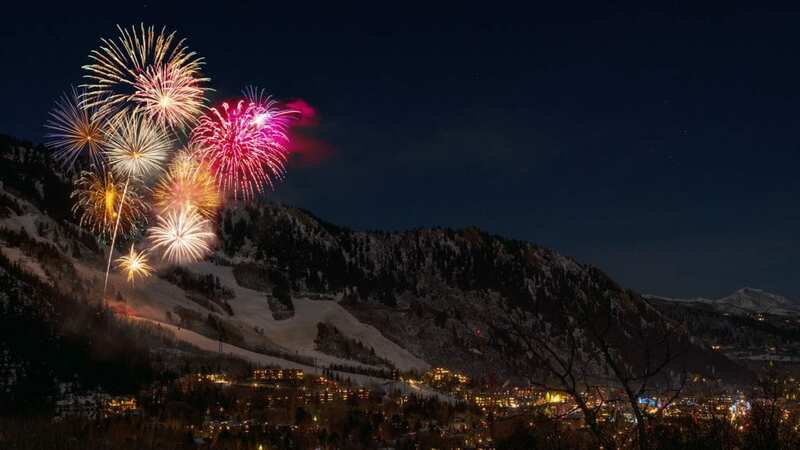 Salt Lake City and Reno also are potential U.S. bidders for the 2030 Winter Olympic Games. Join the conversation below and tell us what you think about the possibility of (Denver,) Colorado to host the 2030 Winter Olympic Games. I think the games would be a good idea solely for the massive transit improvement to the i-70 corridor. I could well imagine light rail/rapid bus transit in place for the games, extensive housing parks and then all of this post Olympics benefits our worker base and allows weekend warriors to skip the current traffic jams and simply enjoy the mountains.